The quality Link sound, with dense ebonite is a bebop classic. Ballooned out tone chamber. Will produce a rich dark sound. An interesting design a large chamber with a rolled baffle , a different sound to the Meyer . 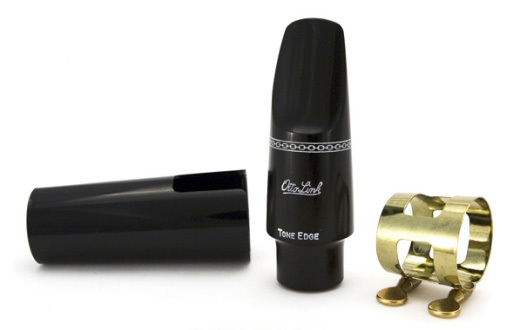 The Link #4 mouthpiece helps produce a full and rounded tone, somewhat on the quite side, which suits certain musical styles (1920s to 1960s Jazz for example). For something with a little more edge and contempory sound, you will also want a piece with a straight through or closed off chamber.